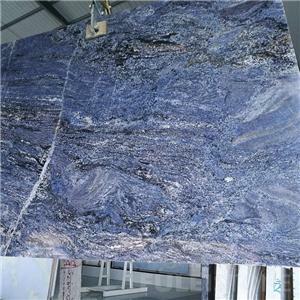 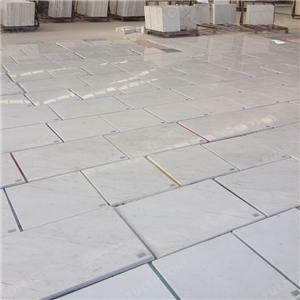 Available Sizes	:12 x 12(305 x 305 or 300 x 300 mm), 24 x 12(610 x 305 or 600 x 300 mm), 24 x 24(610 x 610 or 600 x 600 mm), 18 x 18(457 x 457 mm) etc. 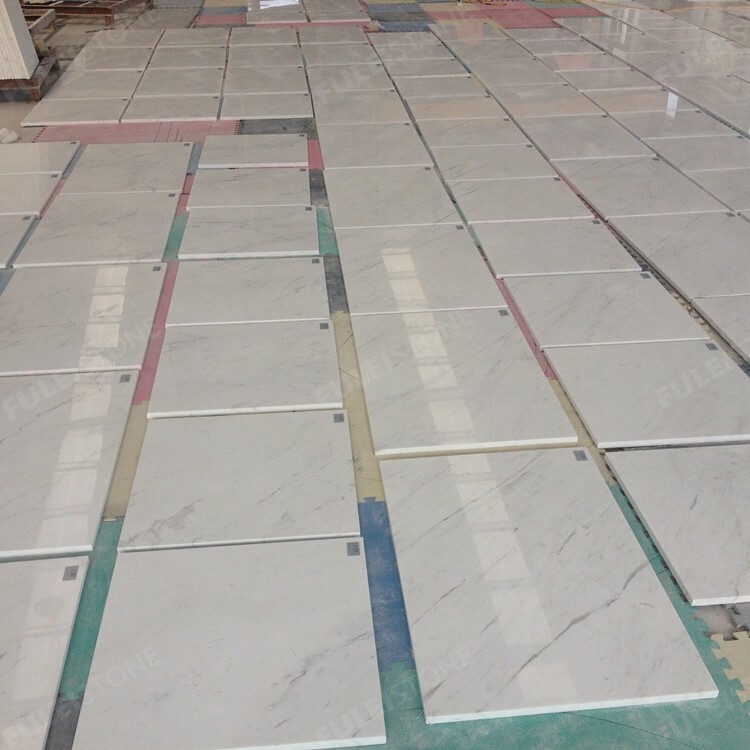 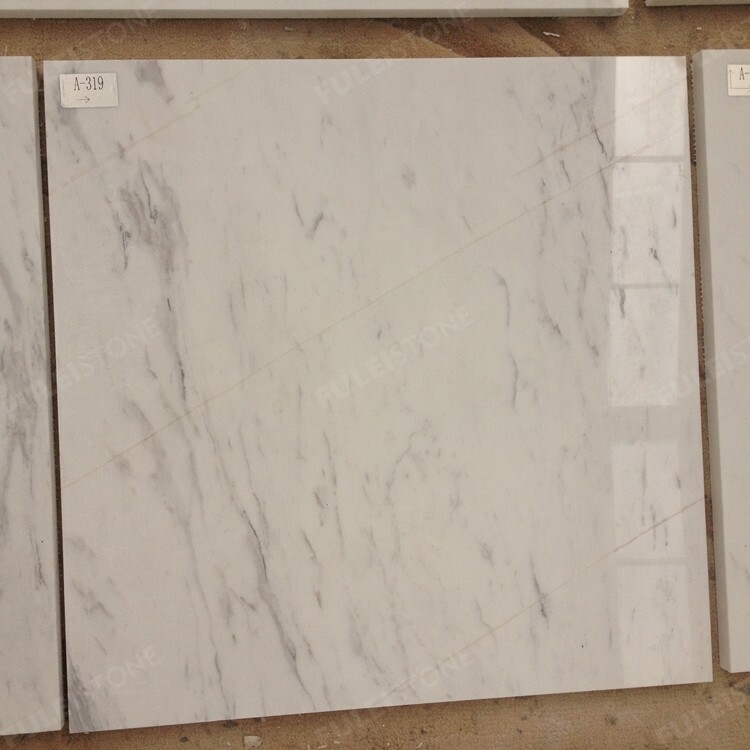 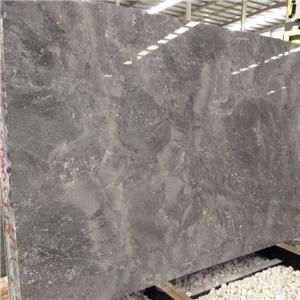 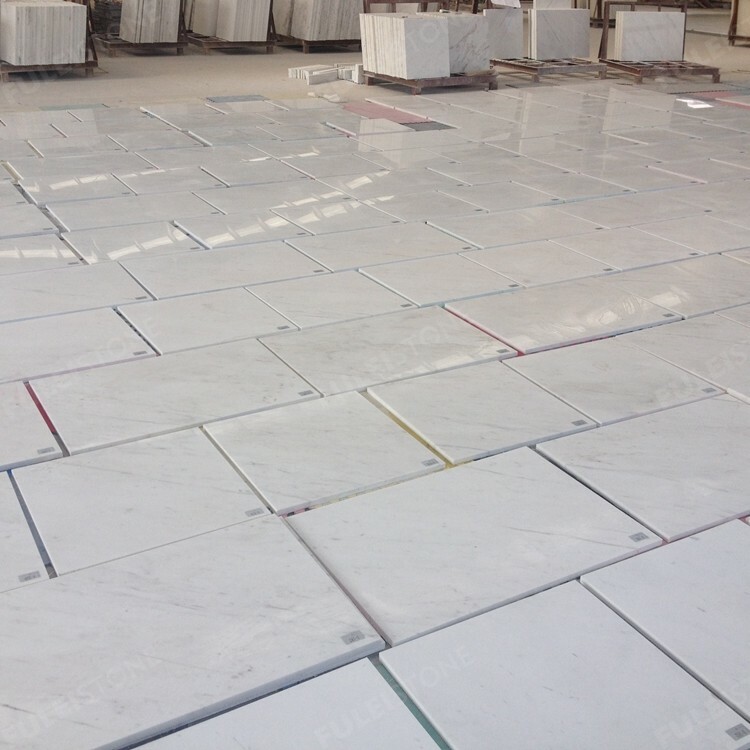 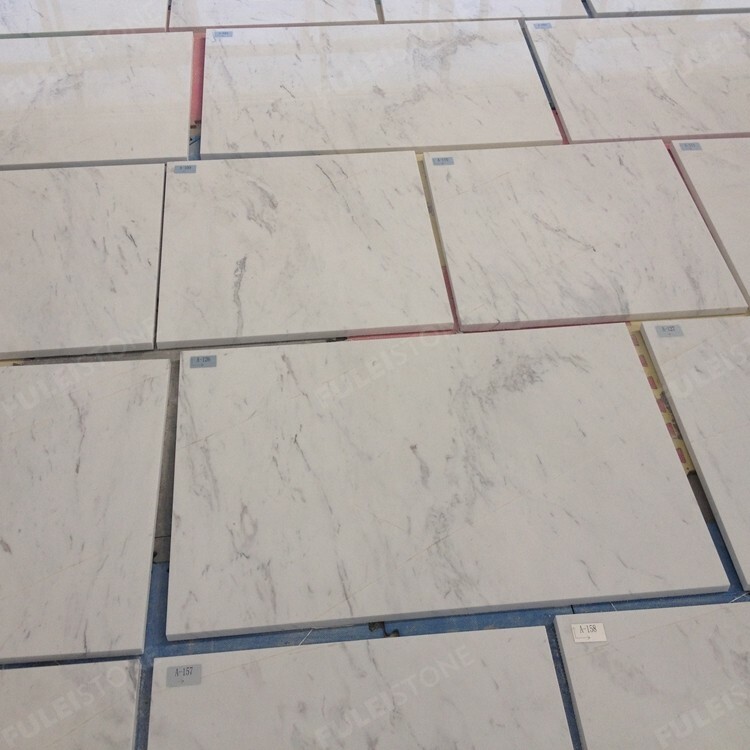 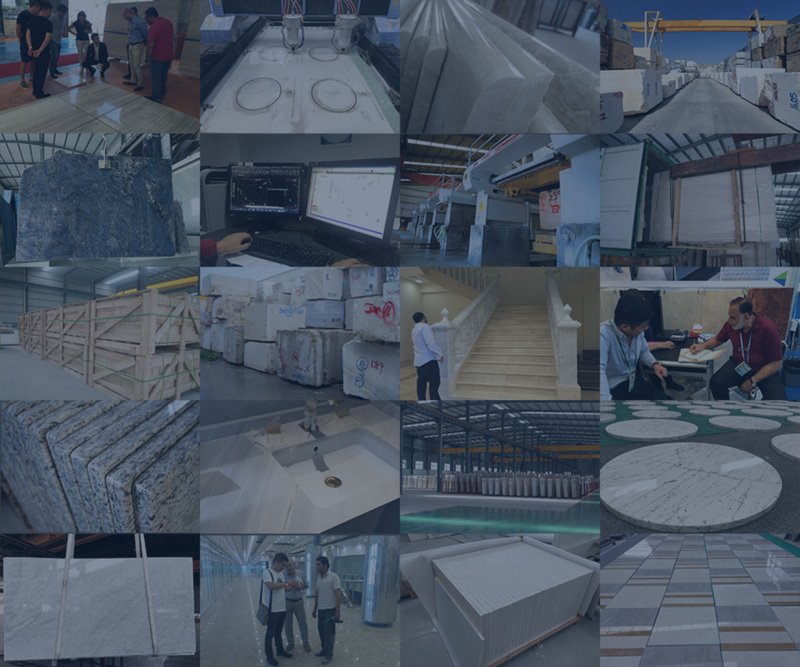 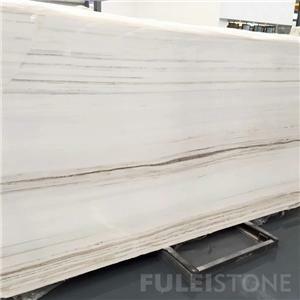 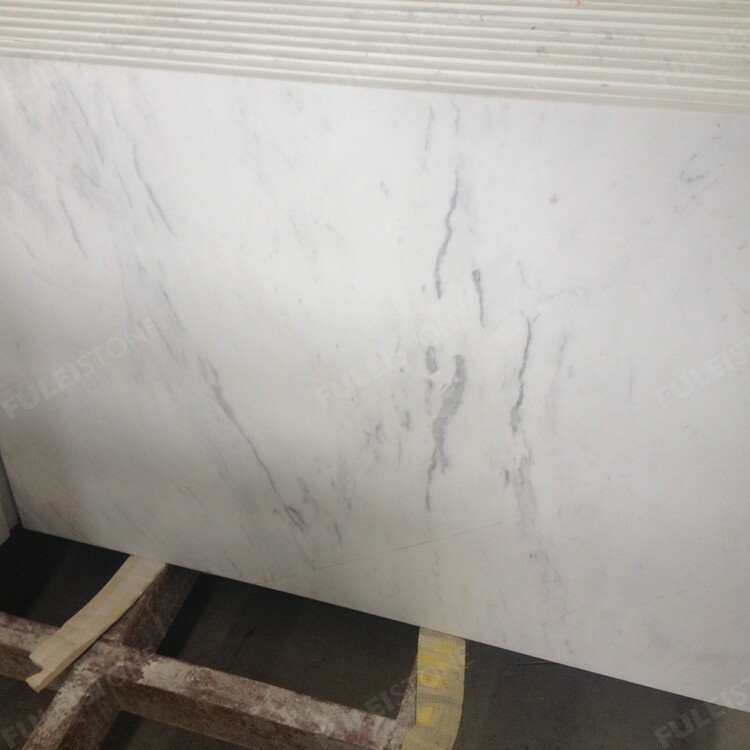 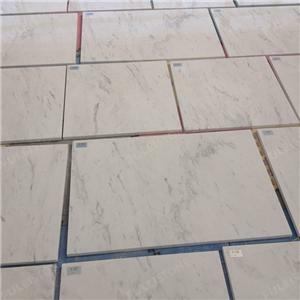 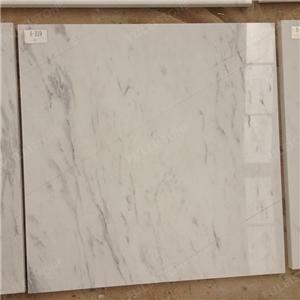 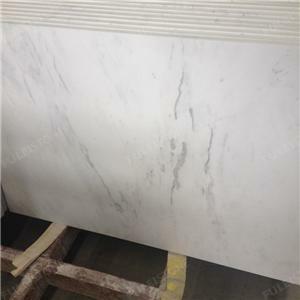 Grecian White Marble Tile is available in a variety of stone finishes including honed, polished etc, it is recommended for the residential and commercial stone projects including flooring and walls. 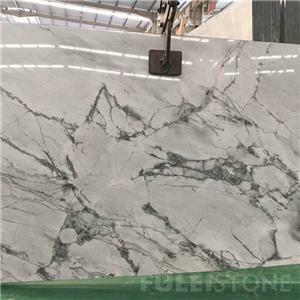 5, What is your MOQ?